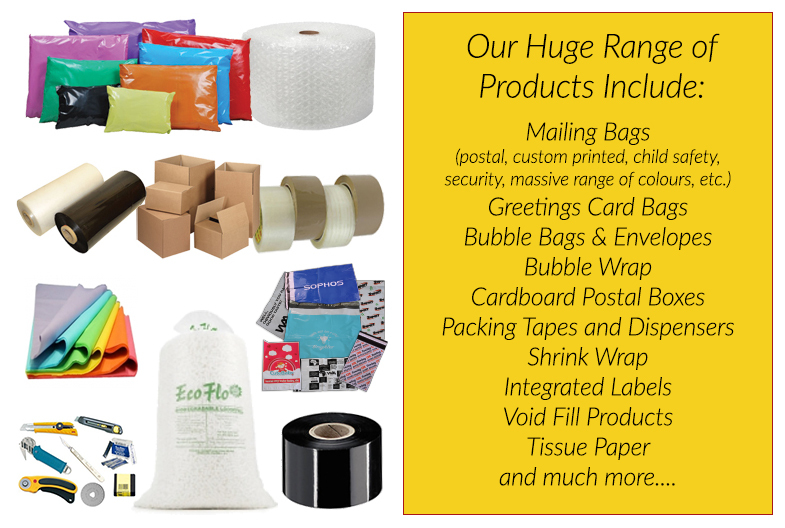 plain and printed mailing bags, postal boxes and associated packaging products. 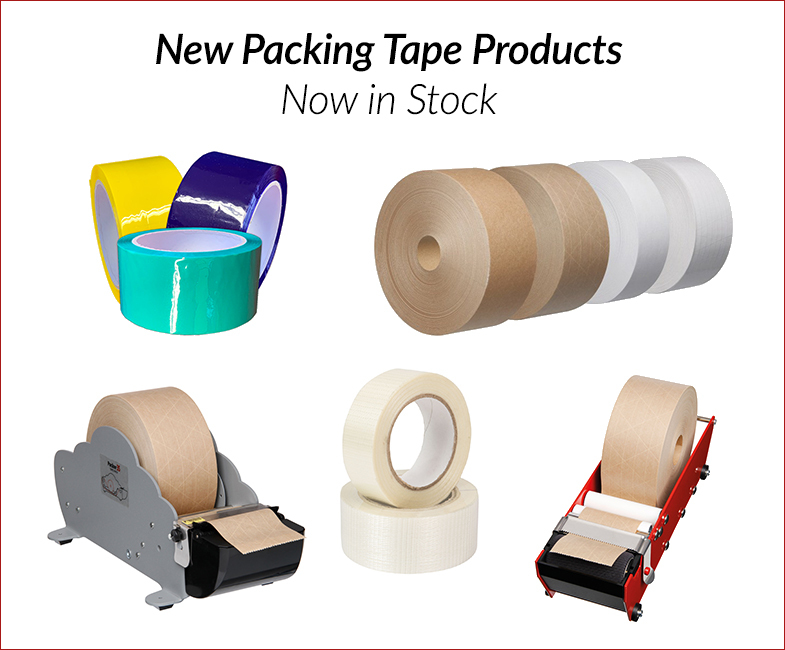 kept in stock for immediate despatch at our large warehouse in Lincoln. service for personal callers and free delivery to many local postcode areas. 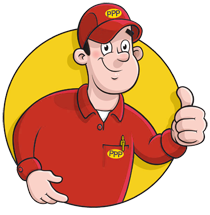 Click on Stan the mailbag man below to find out more about Poly Postal Packaging.